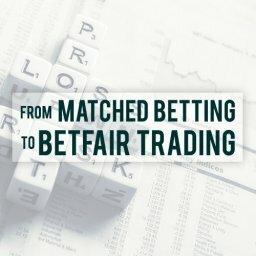 If you have a large win with your money you can withdraw. 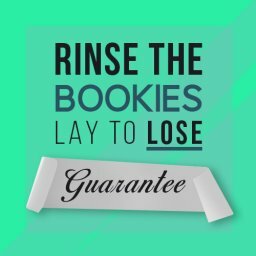 If you lose your deposit then you start playing with the bonus money. 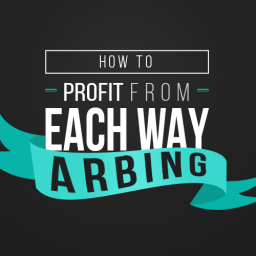 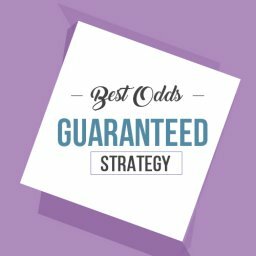 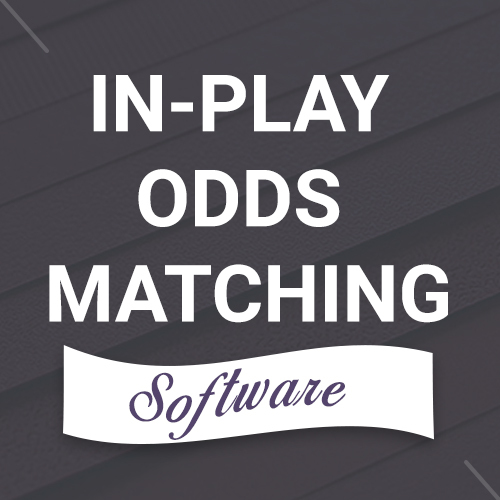 The wagering requirements don’t start until you are playing with the bonus. 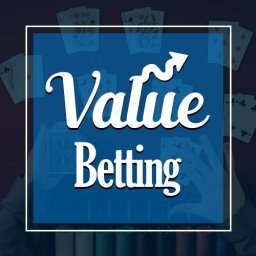 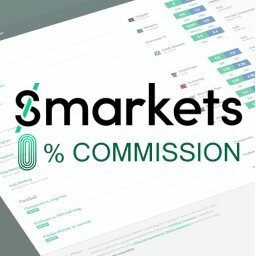 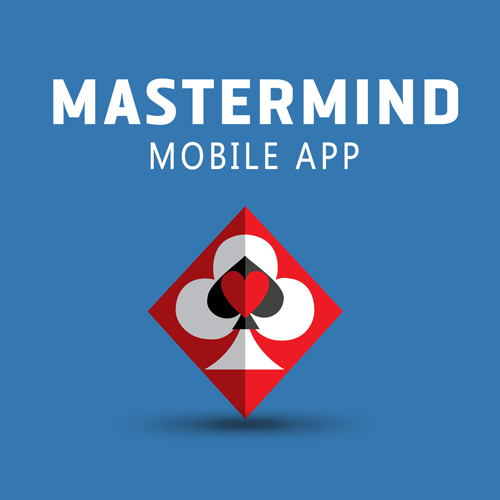 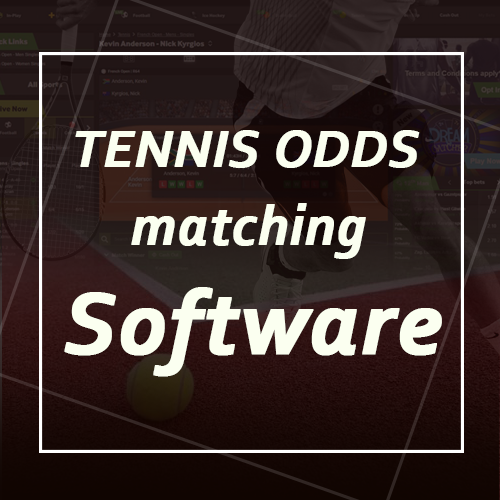 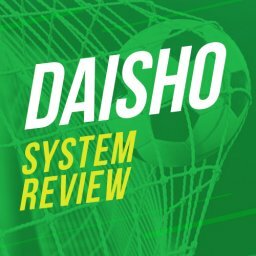 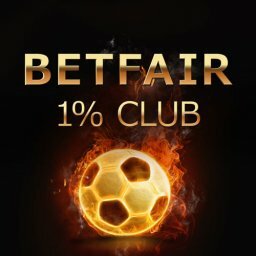 I’ve made a mobile phone app for Betting Mastermind. 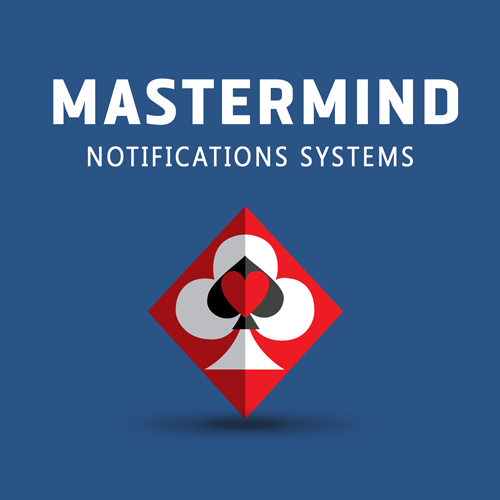 This will send notifications to your mobile phone / tablet when a bet that needs your criteria is found. 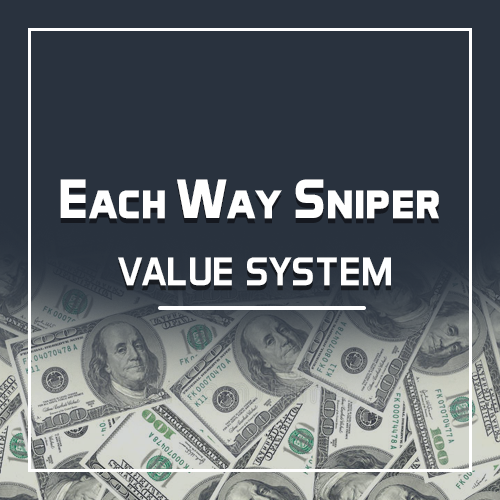 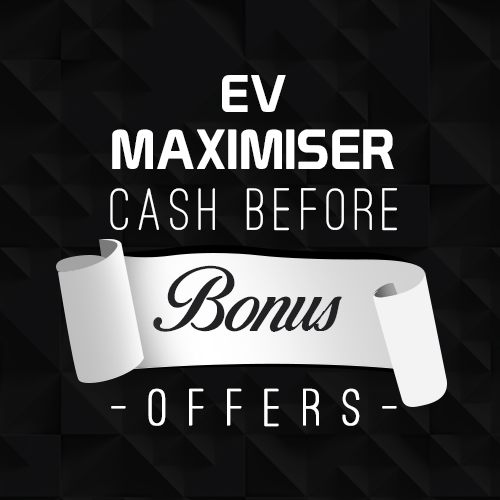 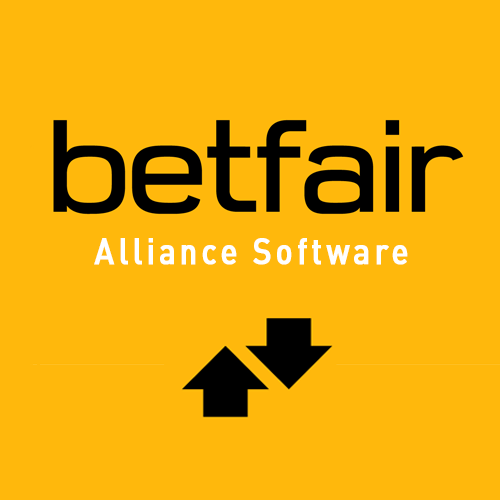 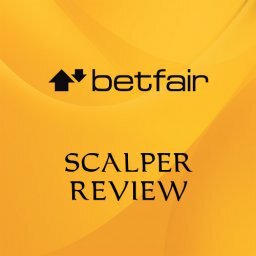 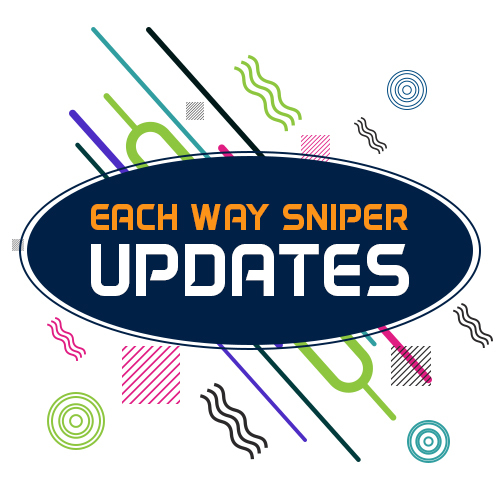 You can now place your Betfair lay bets from within the Matched Betting software from your Profit Maximiser and Betting Mastermind accounts. 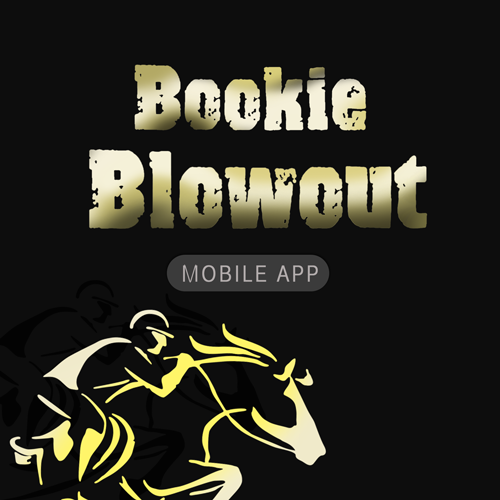 I’ve made a mobile app for Bookie Blowout so you can have the notifications sent to your mobile or tablet instead of waiting for the notifications on the website.